Jazator is a remote mountainous village, situated in the valley of the river Jazator, 140 km from the closest village Kosh-Agach, the centre of the district. The distance to the border with China, Mongolia and Kazakhstan is about 60 km. The average altitude is 1600-1800 metres above sea level. One side of the village adjoins South Chuya ridge with a height of 3500-4000 metres. On sunny days it is possible to see black peaks of the ridge covered with eternal snow and glaciers. It makes the outskirts of the village very picturesque. The population of the village is 1300 people. About 65% are Kazakhs, 30% Altaians. In the 19th century Kazakhs were migrating from the territory of modern Kazakhstan to China because of internal strife, looking for safe areas. But it was difficult to cross the mountainous pass with all cattle and some of them stopped at Plateau Ukok to spend the winter. In the summer they moved to the river Jazator and found it very good for living. 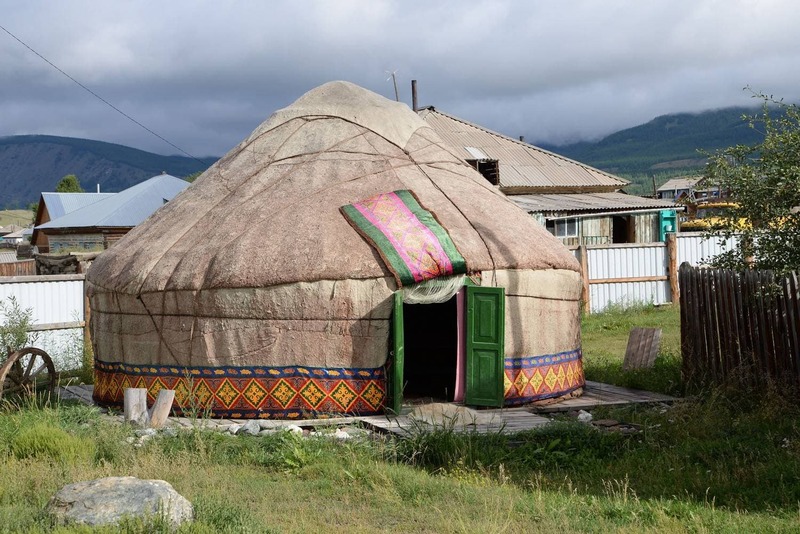 The word “jazator” is translated from Kazakh language as “summer encampment”. The main occupation of the local people is cattle-breeding. Sheep, goats, yaks, marals (deers), horses and cows are raised here. Nowadays the locals have pastures in the valley of Jazator river in the summer but in the winter they move to Plateau Ukok. The electricity for the village is produced by a small water power station which was built on a mountainous river in 2007. Before they had electricity only for a few hours a day produced by a diesel generator. 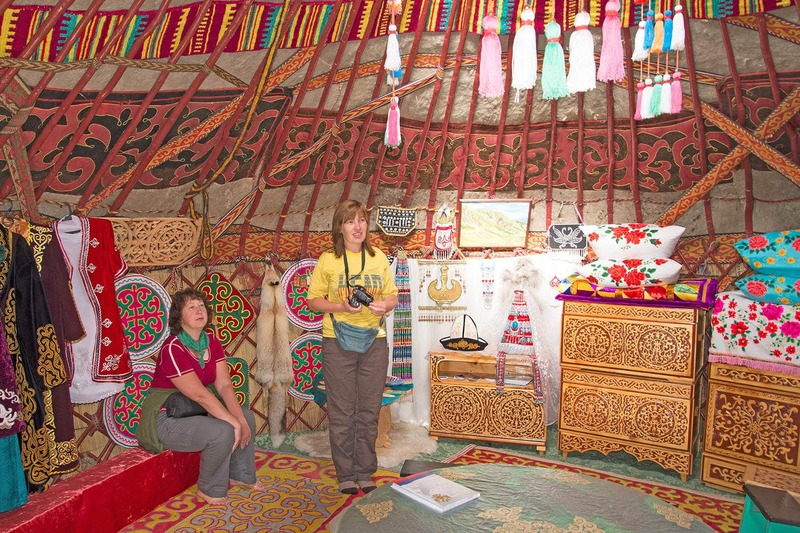 The museum of nomads’ culture is located in Jazator.